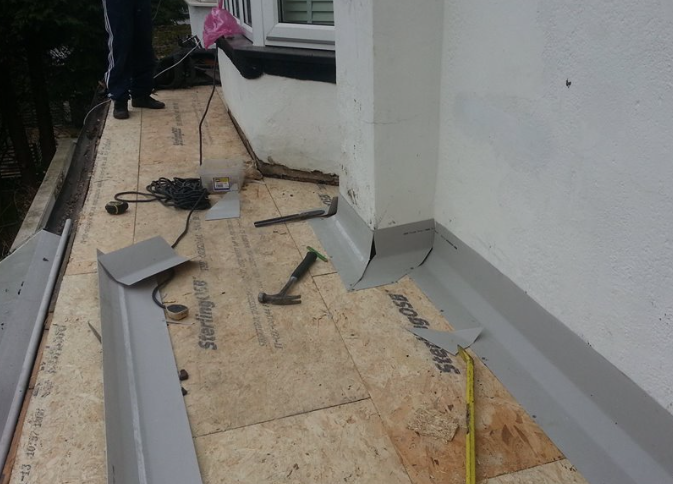 We offer a wide range of flexible and low cost roof repairs Croydon and throughout South London. 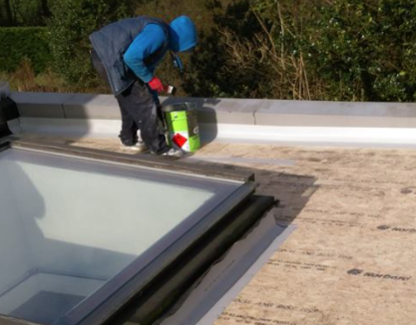 Roof repairs are often something that is found at the bottom of everyones 'to do' list but this can cause bigger problems and extra unnecessary expenses in the future. Roofs are an integral part of a building, harsh weather and general wear and tear can expose weaknesses causing roof leaks, damp problems, heating inefficiency, etc. Our team of roofers aim to fix the problem as quickly as possible and put all the fixes in place to prevent the problem from returning. We have seen all types of roofing problems before and undertaken all aspects of roof repairs on both residential and commercial properties. What Roof Repairs Can We Provide? Roofing problems that are left unfixed can often create more costly problems in the future. Below is a list of our most popular roof repair services available. General Roof Repairs - including roof leaks, cracks, etc. If you require roof repair services in Croydon or South London, request a 100% free roofing quote or call our team directly on 07984 419787.